"How to add web image and thumbnail viewers to a page of ASP.NET WebForms application?" Vintasoft.Imaging.Svg.WebImageViewerJS can display one or several images simulateously. Single page - the image viewer simultaneously displays 1 image. Single continuous column - the image viewer simultaneously displays all images in 1 continuous column. Single continuous row - the image viewer simultaneously displays all images in 1 continuous row. Two columns - the image viewer simultaneously displays 2 images in 2 columns. Two rows - the image viewer simultaneously displays 2 images in 2 rows. 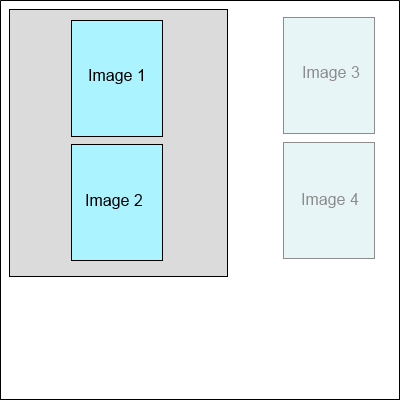 Two continuous columns - the image viewer simultaneously displays all images in 2 continuous columns. Two continuous rows - the image viewer simultaneously displays all images in 2 continuous rows. 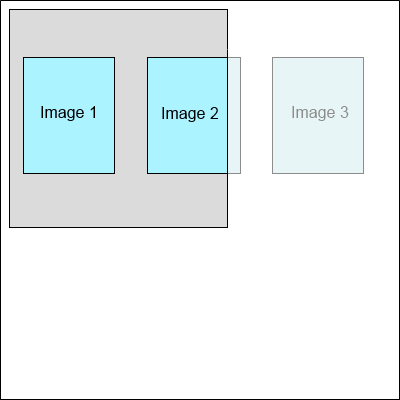 Three columns - the image viewer simultaneously displays 3 images in 3 columns. Three rows - the image viewer simultaneously displays 3 images in 3 rows. 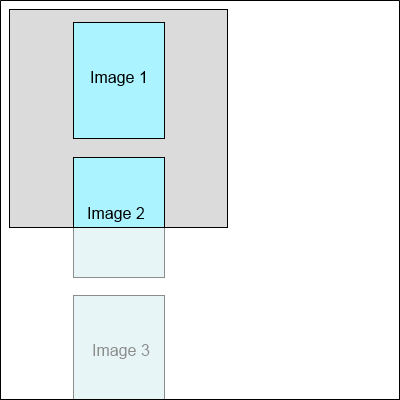 Three continuous columns - the image viewer simultaneously displays all images in 3 continuous columns. 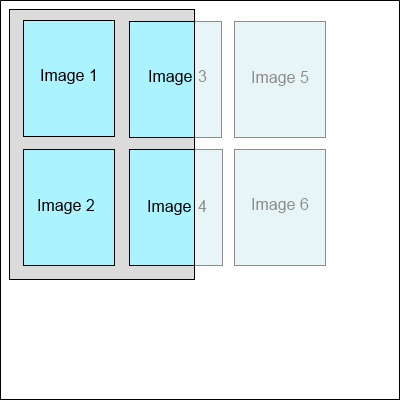 Three continuous rows - the image viewer simultaneously displays all images in 3 continuous rows. Vintasoft.Imaging.Svg.WebImageViewerJS.set_MultipageDisplayMode - Gets or sets the multipage display mode. 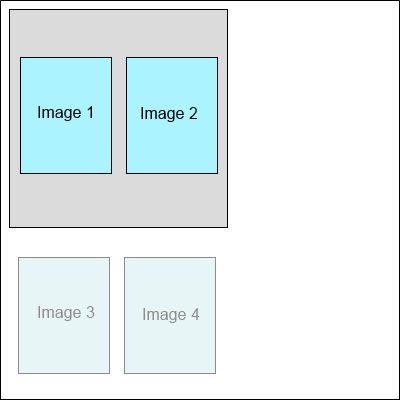 Vintasoft.Imaging.Svg.WebImageViewerJS.set_MultipageDisplayRowCount - Gets or sets the count of displayed images in row or column in multipage display mode. Vintasoft.Imaging.Svg.WebImageViewerJS.set_MultipageDisplayLayoutDirection - Gets or sets the images layout direction in multipage display mode. Vintasoft.Imaging.Svg.WebImageViewerJS can preview image in different modes. Vintasoft.Imaging.Svg.WebImageViewerJS allows to specify the appearance (background brush, background color, border color, border width, border style) for focused image using the Vintasoft.Imaging.Svg.WebImageViewerJS.set_FocusedImageAppearance function and for not focused images using the Vintasoft.Imaging.Svg.WebImageViewerJS.set_ImageAppearance function. Vector images/documents, for example PDF documents, must be rendered before preview in the Vintasoft.Imaging.Svg.WebImageViewerJS. Rendering settings for vector images/documents can be set with the Vintasoft.Imaging.Svg.WebImageViewerJS.set_RenderingSettings function. 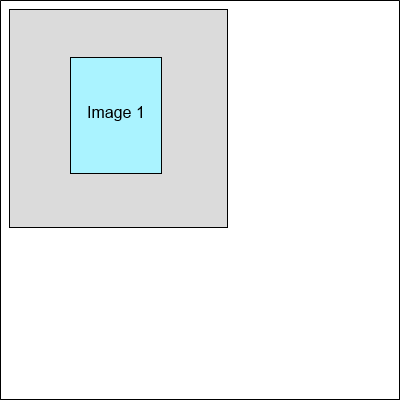 The Vintasoft.Imaging.Svg.WebImageViewerJS.set_ImageRotationAngle function allows to set an orthogonal rotation angle of image in the image viewer. 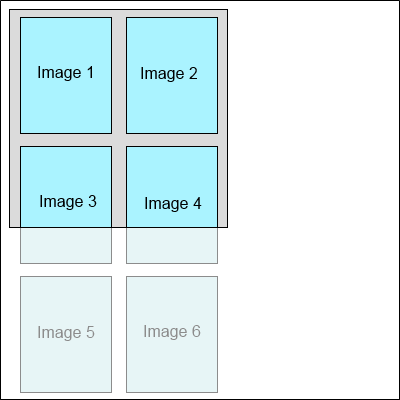 The Vintasoft.Imaging.Svg.WebImageViewerJS.set_UseCache function allows to specify whether caching of the image tiles on server is necessary. Vintasoft.Imaging.Svg.WebImageViewerJS.get_ContextMenuFunc allows to get the handler for "contextmenu" event of the viewer. Vintasoft.Imaging.Svg.WebImageViewerJS.set_ContextMenuFunc allows to set the handler for "contextmenu" event of the viewer. The visual tools complement functionality of Vintasoft.Imaging.Svg.WebImageViewerJS class and allow to process images visually. The active visual tool of the Vintasoft.Imaging.Svg.WebImageViewerJS can be set using Vintasoft.Imaging.Svg.WebImageViewerJS.set_VisualTool function. More detailed information about visual tools can be found here: "Visual tools for SVG image viewer."